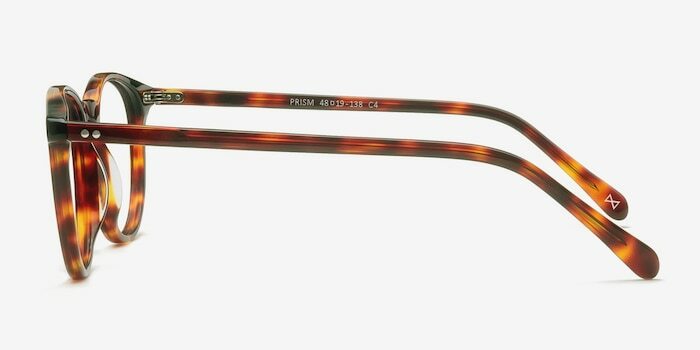 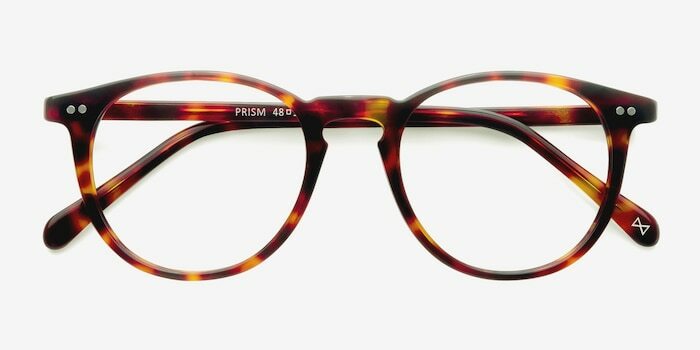 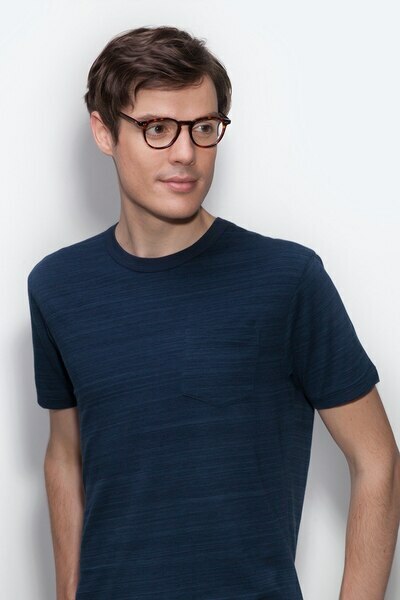 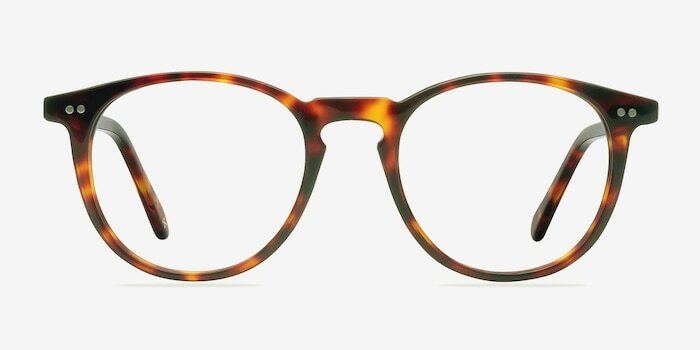 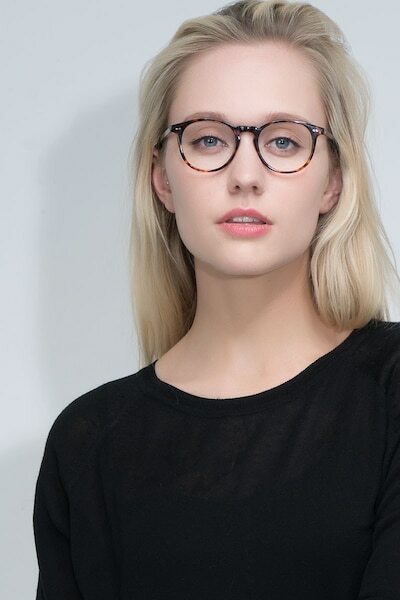 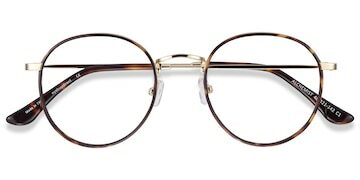 Refract your style with these prismatic warm tortoise eyeglasses. 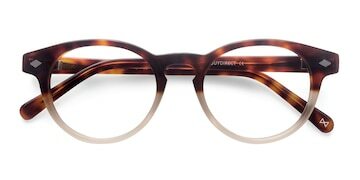 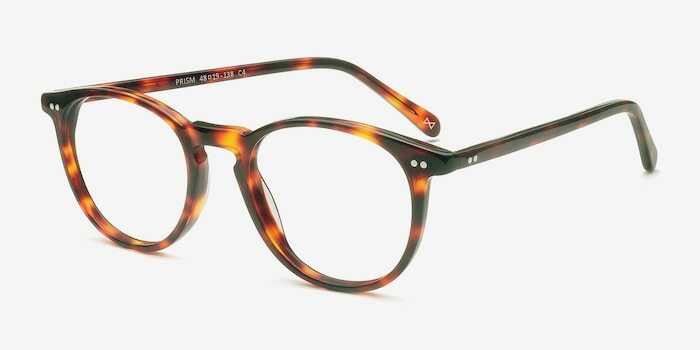 This contemporary frame is skillfully hand created from premium acetate in a sumptuously semi-transparent fiery tortoiseshell finish and bonded with high-end Italian hinges. 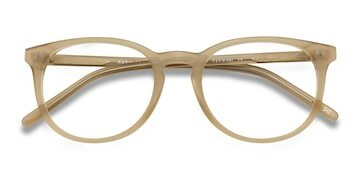 A keyhole nose bridge and double stud accents add a classic touch to this seamlessly urban and svelte Scandinavian experience.